Hamlet Village Resort Condominiums & Homes offer resort rentals in the perfect northwest Michigan vacation destination – Harbor Springs and Petoskey. 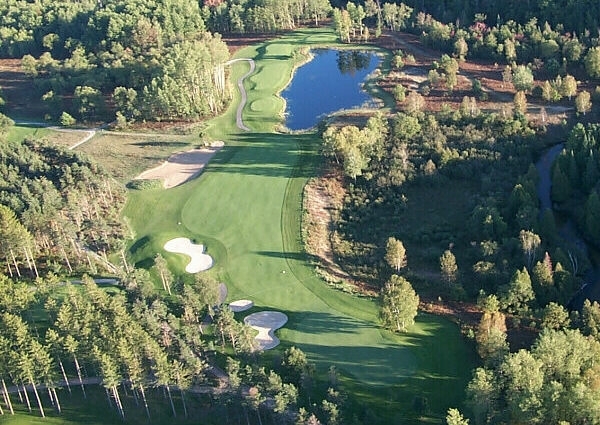 World class golf courses, one of the Midwest’s best downhill and x-c skiing and snowboarding areas at Nub’s Nob Ski Resort, within 1/2 mile of Boyne Highlands golf & skiing, minutes from sandy beaches on the clear waters of Lake Michigan, and the nearby 38 mile Inland Waterway chain of lakes and rivers. Favorable winds make sailing and water sports a pleasure. These are some of the charms of this magical region, where time seems to stand still. A convenient destination with a pristine environment. Enjoy the ultimate golf experience in Northern Michigan. Hamlet Village Resort Condominiums offer upscale lodging and premium golf at discounted rates. Plan to join us and Stay 2 nights and receive 1 night FREE! 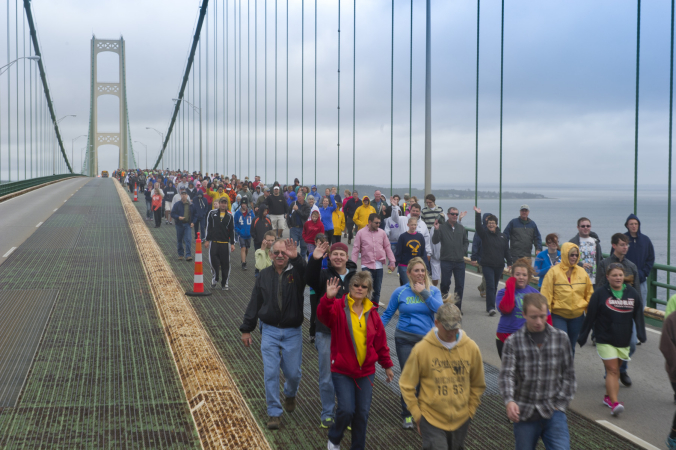 Celebrate Labor Day Weekend with the Mackinac Bridge Walk, explore the Inland Waterway of lakes and streams, visit the Headlands International Dark Sky Park or enjoy a variety of other activities in the relaxed small town setting of Harbor Springs and Petoskey. Hamlet Village Condos offer distinctive slope side accommodations with exclusive ski-in, ski-out access to Nubs Nob for winter fun! 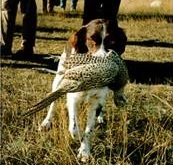 Our Pheasant and Chukar preserve hunting will start August 15, 2018. Package your pheasant hunt with great fall lodging prices at Hamlet Village Condominiums.